Hanukkah 2018 - Know when does Chanukah 2018 start and end. 2018 Hanukah Dates, Chanukah Prayers, Traditions and Hebrew Messages, Menorah, Buy Menorah. Hanukkah Gelt or Hanukkah gelt coins refers to either money or a coin-shaped piece of chocolate that is given as a tradition to children; this tradition began in Europe in the Middles Ages. 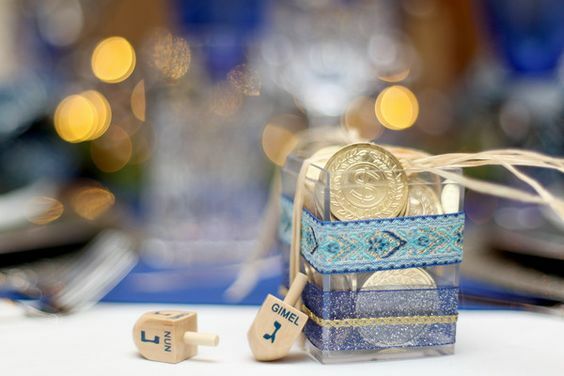 Customarily, the chocolate coin is wrapped in silver or gold foil and distributed among the children in small colourful bags on the day of Hanukkah. Occasionally, the Hanukkah gelt is also used to create a pot for “a game of Dreidel. The Dreidel - is a four-sided top with a different letter on each side. The letters or the first initials of the words in the phrase Nes Gadol Hayah Sham, refers "a great miracle happened there." This game is played by all children, parents and close relative till someone wins all of the gelt. The word Gelt is the Yiddish term for "money." The Tradition of giving children money on Hanukkah began further to the Middle Ages, the era in which the custom is usually said to have invented, and there are several other competing theories. However it is not mentioned anywhere, neither the Talmud nor the ShulhanArukh (the Code of Jewish Law), the significance of coins in the history of the Hasmonean period is unclear. Throughout the subsequent years of the Hasmonean period, the first Jewish coins in history were supplied. One of the coins imprinted by the last Hasmonean king, Antigonus Matityahu, " the seven-branched menorah " was designed on one side and " the table of Shew Bread" on the other, both symbols of the restored Temple. In 70 C.E - when the second temple was also devastated, Jewish coinage ceased until modem times except for a short-term period during the Bar Kochba Revolution (132-135 C.E.). Consequently, no Jewish coins were available to distribute when the custom of “Hanukkah gelt – giving” began as an essential part of the festival during the Middle Ages. 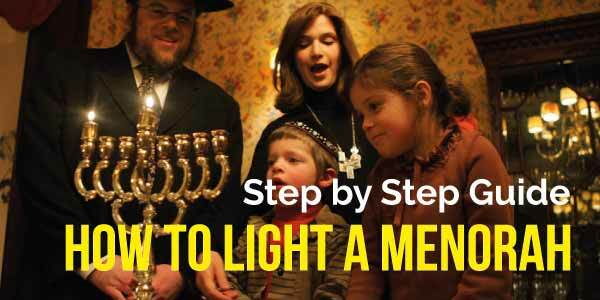 The tradition comes from the Hebrew word for Hanukkah. Hanukkah is linked to the Hebrew word – hinnukh for education, it became a tradition for families to give gelt to their children, so that they provide to their Jewish teacher as a gift to show thankfulness for education. Sooner, it became customary to give Gelt to the children as well to boost their Jewish studies. In 1958, the Bank of Israel introduced a program of striking special memorial coins to use as Hanukkah gelt. In a dazzling perceived change to link the modern world with the ancient history of our Jewish people, the Hanukkah coin designed the same menorah that had appeared on the Last Maccabean coins. Every single year since 1958 (except 1964-71), the Hanukkah gelt coin has honored a Jewish community all over the world. In 1972, a silver coin was hit showing a 20th-century Russian menorah, a clear message to the world about Soviet Jewry. On the 200th, the anniversary of the United States' Declaration of Independence, the 1976 Hanukkah coin presented a colonial American menorah. Many Jewish families carry on giving their children actual monetary gelt as a custom of Hanukkah celebrations today. Usually, children are encouraged to contribute this money to a charity as an act of “tzedakah” (charity) to teach them about the importance of giving money to those in requisite. During early days of 20th century, an American chocolatier came up with the idea of creating coin-shaped pieces of chocolates wrapped in gold or silver foil as Hanukkah gelt to offer children as chocolate being a more appealing gift than money, especially for small kids. Thus, Children of all ages receive chocolates as Hanukkah gelt and also use it to play Dreidel. Whatever might be your source for Hanukkah gelt, it is always delightful to share your good luck with those in needs or for a good reason. 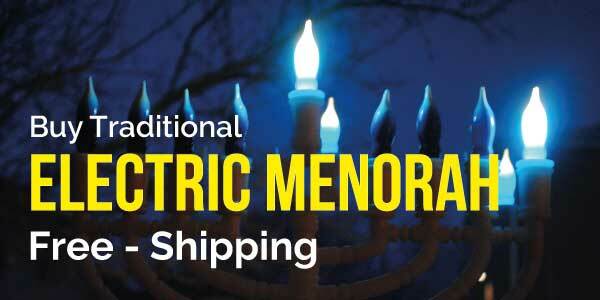 Buy Electric Menorahs for Hanukkah 2018 - FREE SHIPPING!! When Is Chanukah (Hanukkah) Celebrated in 2018,19,20 & 21? Hanukkah is a Jewish festival and to all the readers a Happy Hanukkah 2019.Hanukkah is also known as the festival of light for its litigious decoration and miracles. 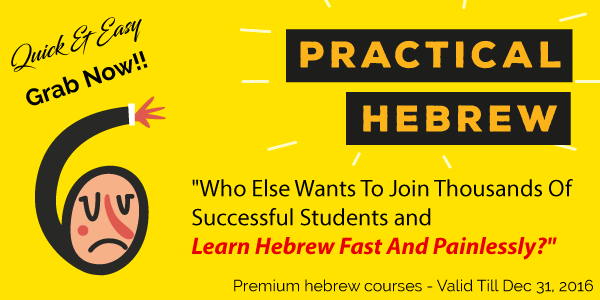 Since Hebrew is the primary language of Judaism, therefore, the blessing and wishes are done by the Jews in Hebrew to each other to a person outside of Jews it may be gibberish. Happy Hanukkah 2019 in Hebrew with Quotes, Greeting Cards, Songs, Videos which you can use to wish your family and friends. And also use them as your social update on Facebook, Twitter, Instagram, Google plus and all the social media platforms. You want to wish some Happy Hanukkah in Hebrew with quotas but have difficulty finding it our remembering it, but now you can use some of the below quotes to wish some Happy Hanukkah 2019 in Hebrew. Happy Festival of Lights! Happy Hanukkah 2019! 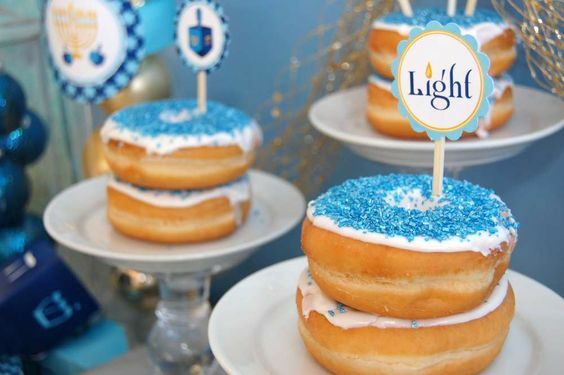 These Candles of Hanukkah are Holy and represent the light source, May this source bring you happiness. May you receive all the blessing that may come to you by the good grace of the God. Happy Hanukkah 2019 Greeting Cards- On the wonderful festival of Hanukkah, People exchange greeting card wishing each other very well and happiness and nowadays instead to paper greeting cards e-greeting cards are exchanged so here we have put together the best collection of Happy Hanukkah 2019 Greeting Cards. Happy Hanukkah 2019 Greeting Cards are the perfect and best way to make Hanukkah the Festival of Lights even brighter and happier for all friends and family. Hanukkah Greeting cards are as simple to send just once and can be for all eight days of the Hanukkah season!. Hanukkah 2019 means dedication. Hanukkah 2019 is the Jewish festival of lights and miracles so this Hanukkah 2019 try to come close to your dear and near ones. You can choose from this unique collection of Hanukkah greeting cards and lots more. This Hanukkah wishes a shower of divine blessings for this Hanukkah 2019 and always and share the goodness with all the friends and the family. This Hanukkah, send your warm wishes and say thank you and make your loved one feel special with Hanukkah Greeting cards. Convey thank you to the entire person who makes this Hanukkah 2019 individual and also sends a thank u Hanukkah 2019 greeting card which has wished for the best for you. So these are the some Happy Hanukkah 2019 in Hebrew with Quotes, Greeting Cards, Songs, and Videos if you want more Happy Hanukkah 2019 in Hebrew with Quotes, Greeting Cards, Songs, Videos do tell us in comment we will our best to do whatever we can so keep visiting us for new content and keep updated or new content and keep updated.